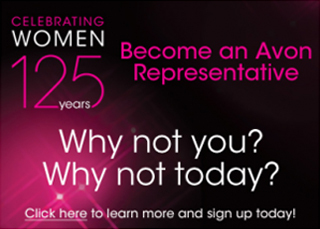 Last-minute holiday shoppers can still take advantage of Avon’s 2-Day shipping offer to get gifts in time for Christmas! Online Store orders of $50 or more will receive 50% off Expedited 2-Day Shipping! 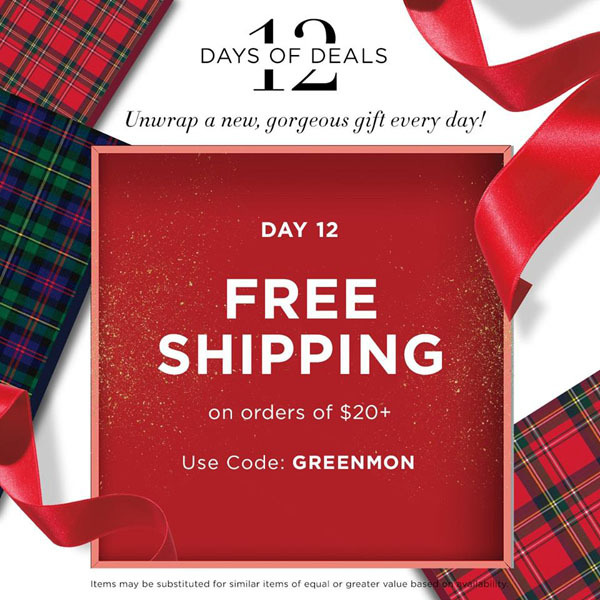 Pay just $7.95 for 2-Day Shipping now through Wednesday, December 19 at 12 noon ET. 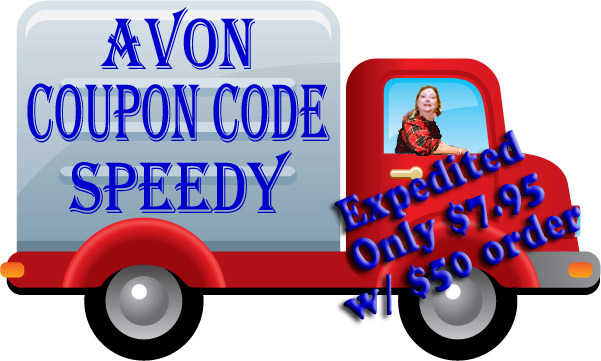 Don’t forget, use Avon Coupon Code SPEEDY at checkout. 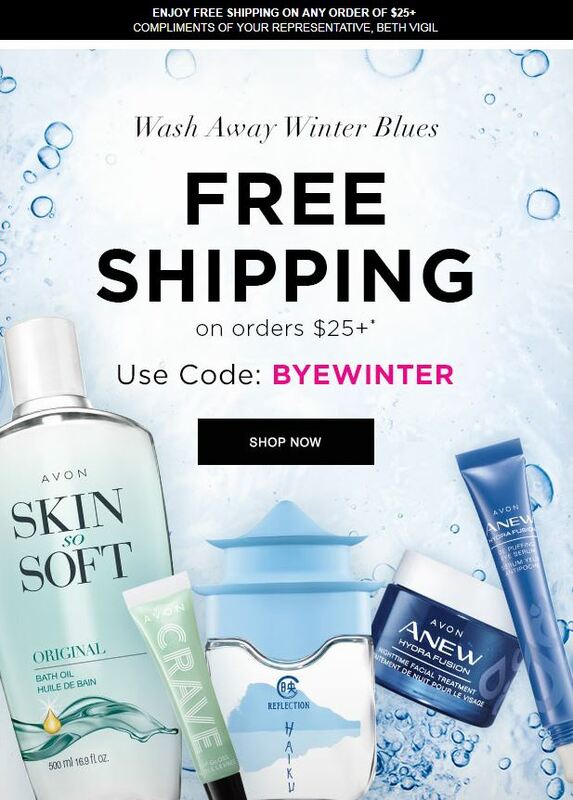 FREE SHIPPING with a $20 Avon Order is back! 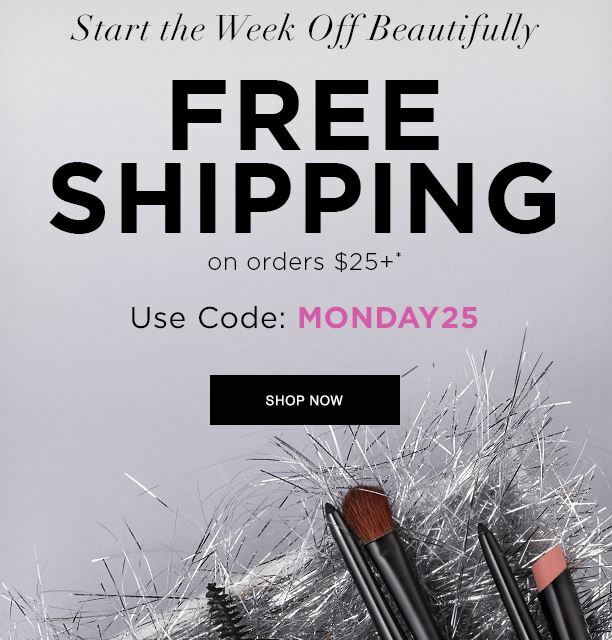 Use Avon Coupon Code GREENMON during checkout and receive FREE SHIPPING with only a $20 order of your favorite Avon Beauty Products.